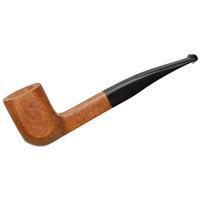 A large Foursquare bent Billiard isn't a pipe you come across all that often, especially when it's a French piece. 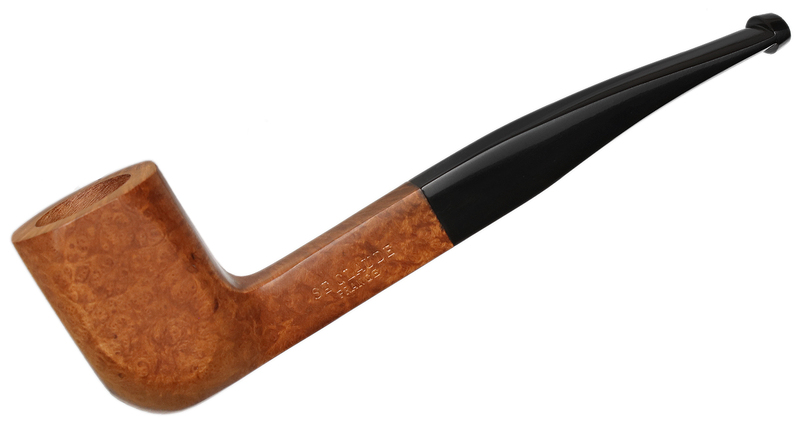 Here Bruyere St. Claude has pulled it off wonderfully with its light stain pairing naturally to its jet-black mouthpiece. 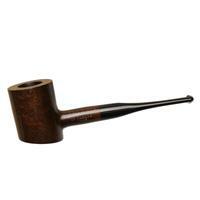 Bowl Height: 1.62 in./41.24 mm.